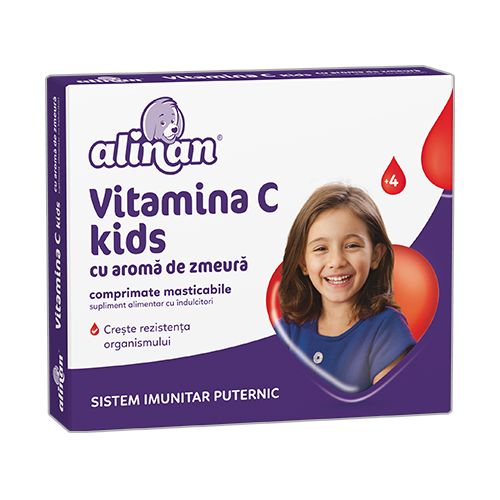 Unique combination of vitamins from B complex and easly absorbable salts, especially developed to provide the proper function of the nervous system in children. 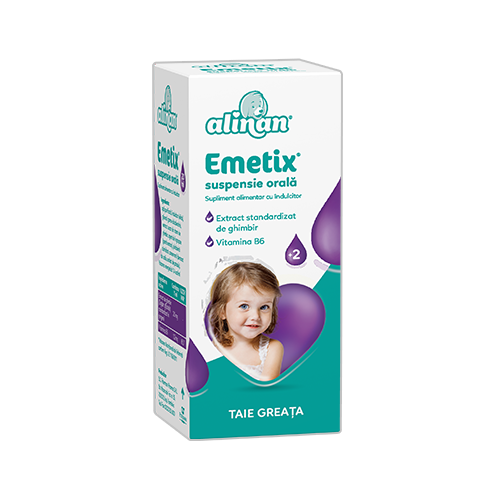 Formula especially developed for infants and small children which contains a combination of easly absorbable calcium organic salts and vitamin D3. Unique combination of vitamin B6 and standardised extract of ginger, specially designed for children to alleviate naturally nausea and vomiting episodes. 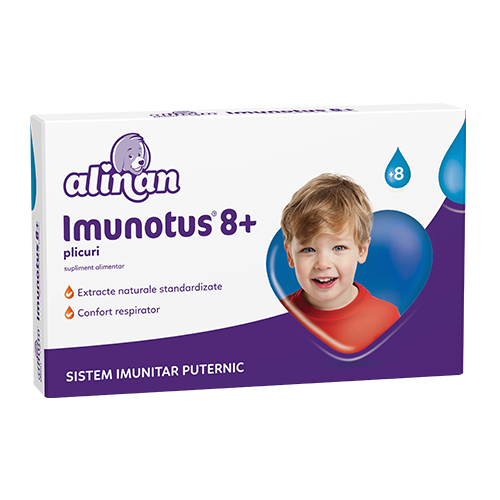 Unique formula created together with paediatricians and nutritionists, recommended to improve children harmonious development. 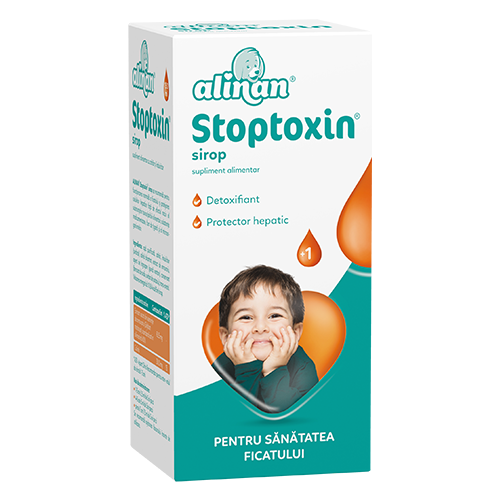 Herbal product especially created to relieve baby colics, to regulate intestinal transit and help the agitation, anxiety and pain caused by administration of the vaccines and teeth eruption. 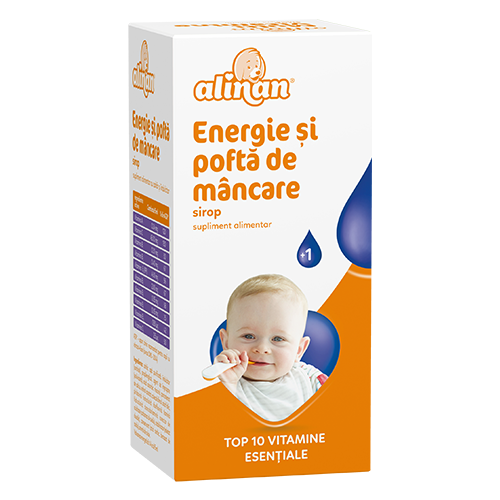 Soothes the baby’s colic, regulates the intestinal transit and reduces the discomfort and agitation in neonates. 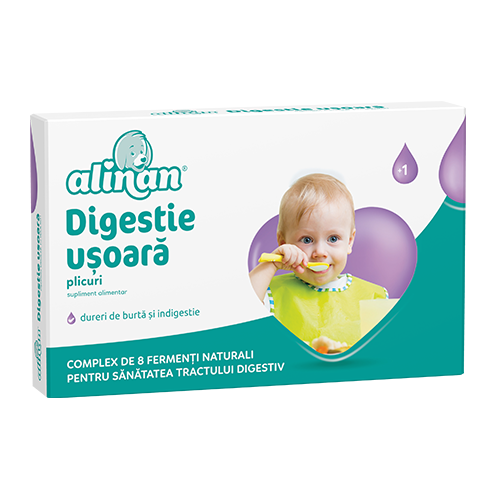 Alinan® Happy Ferro provides an additional intake of iron as an easily absorbable form, folic acid and vitamin B12. 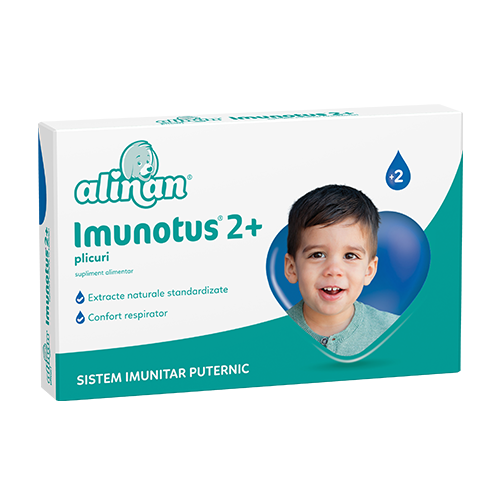 The complete solution that maintains the health of the respiratory tract in adults and children. 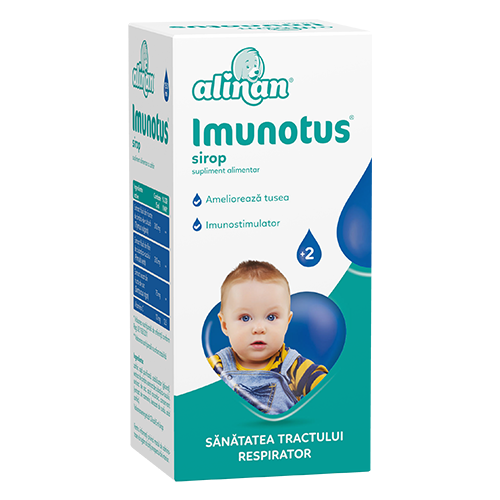 The complete solution for maintaining the health of the respiratory tract in adults and children. 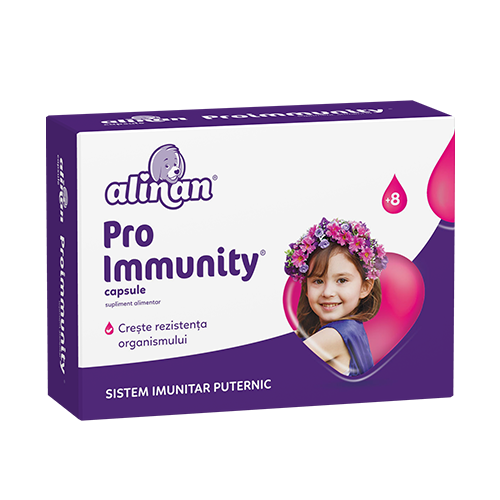 The most complex formulation for boosting the immunity system! 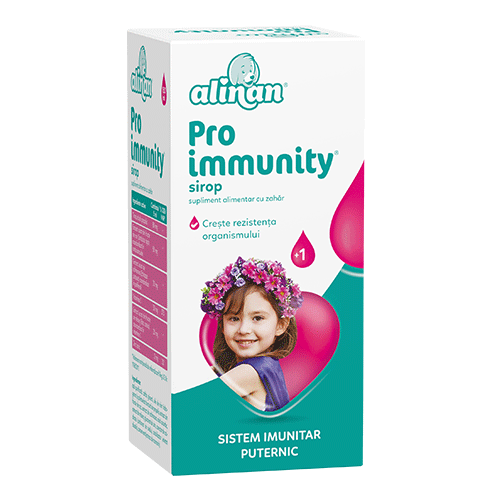 The most complex formulation for boosting the immune system! 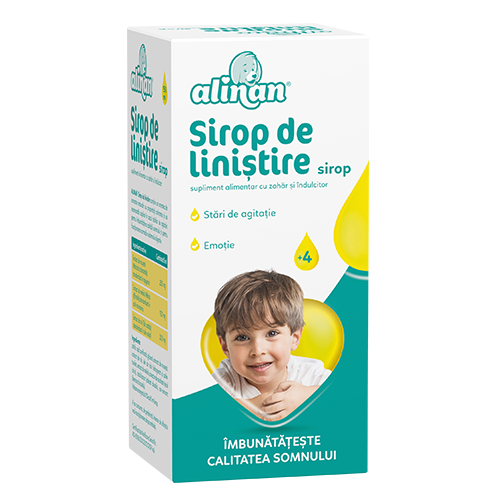 Alinan® Calming syrup is a product made by natural standardized extracts, with calming properties, recommended in children anxiety, for improving the quality of sleep and also for sustaining the proper function of the digestive system. 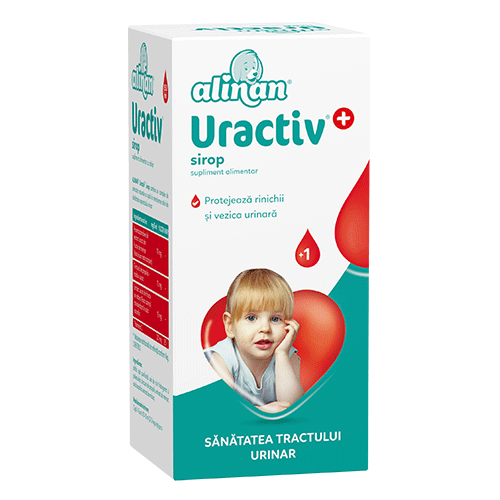 Syrup made by carefully chosen natural ingredients, to maintain the health of the urinary tract in children over 1 year of age. 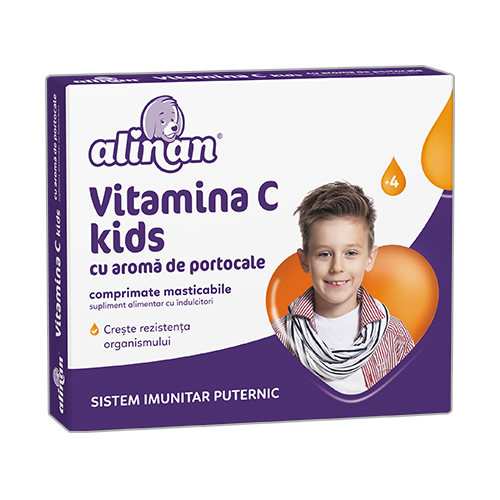 Vitamin C is a vital nutrient that allows the normal achievement of the physiological processes. This vitamin cannot be synthesized or stored by the human organism. This is why the necessary dose of vitamin C will be ensured by an adequate nutrition and by the intake of dietary supplements. Improves the normal function of the immune system. Major role in osteogenesis in growing children.